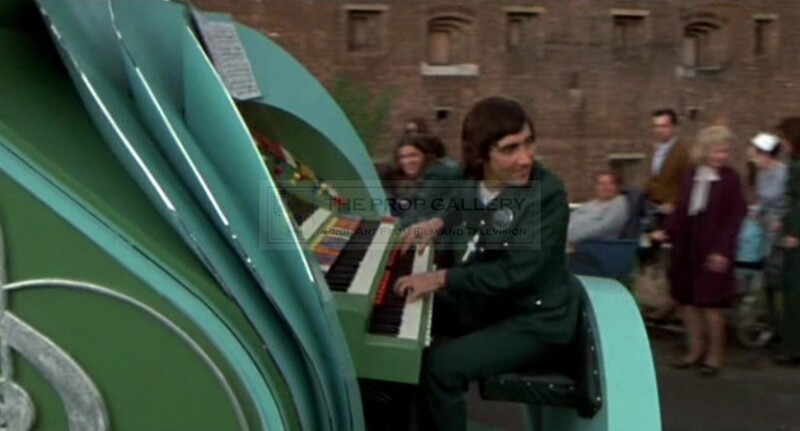 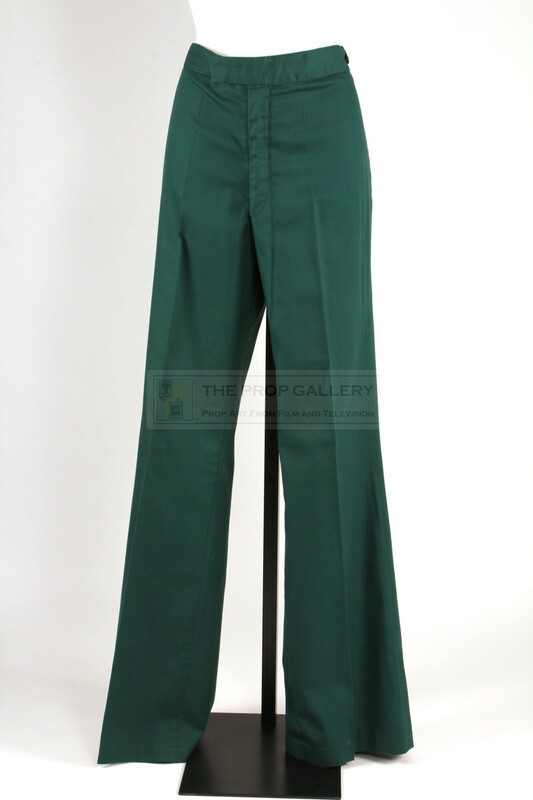 An original costume used in the production of Tommy, the classic 1975 rock opera produced by The Who and starring lead singer Roger Daltrey in the title role. 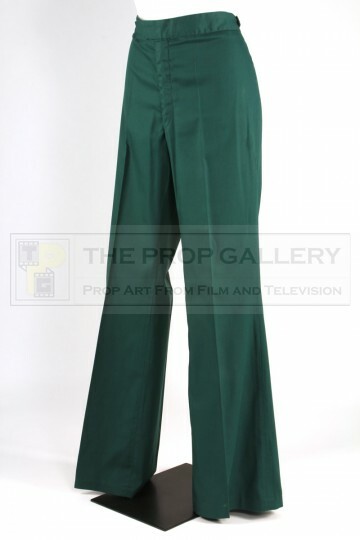 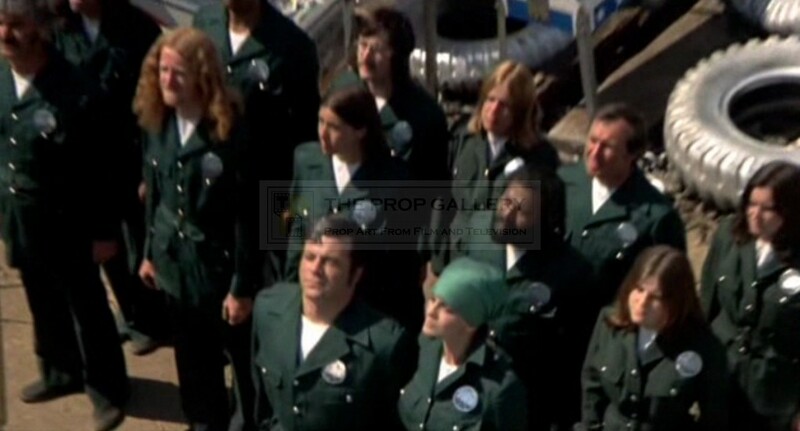 These trousers were by created leading industry costumiers Bermans and Nathans for the memorable Tommy's Holiday Camp scenes at the end of the movie where various members of the star studded cast can be seen wearing green suits. 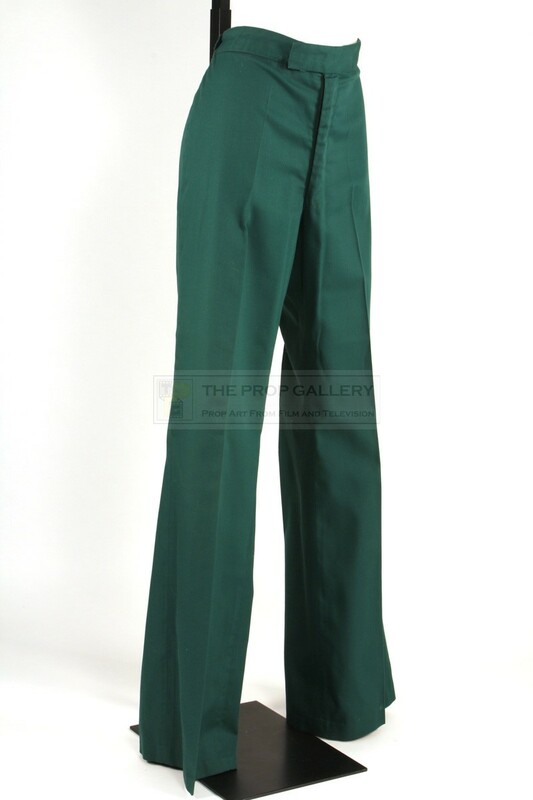 Constructed from green material the trousers feature an adjustable elastic waistband and zip fly, they remain in excellent production used condition throughout, overall fine. An extremely rare example of original wardrobe from this highly regarded Academy Award nominated production.